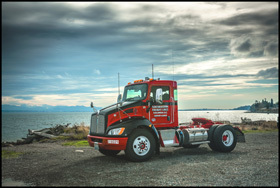 LEXINGTON, S.C., June 20, 2018 – As a leading provider of LTL services across the southern United States – with 90 locations blanketing the region – Southeastern Freight Lines (SEFL) relies heavily on a fleet of quality-built pickup and delivery (P&D) vehicles. 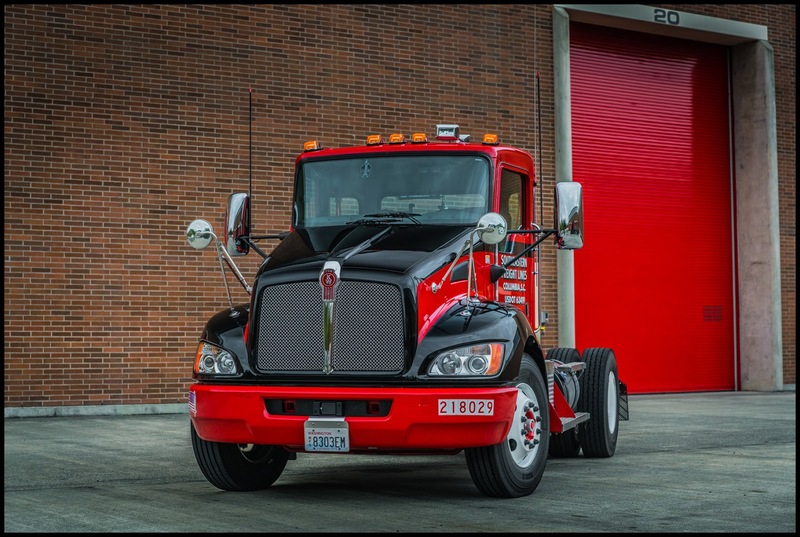 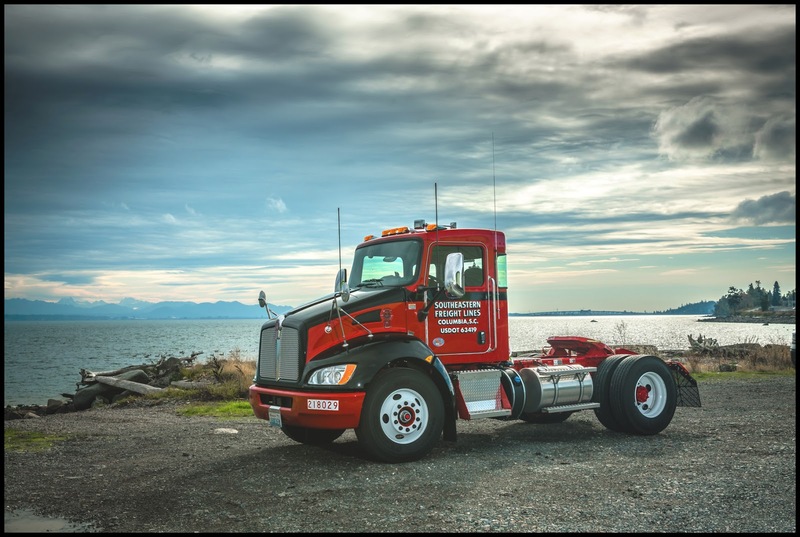 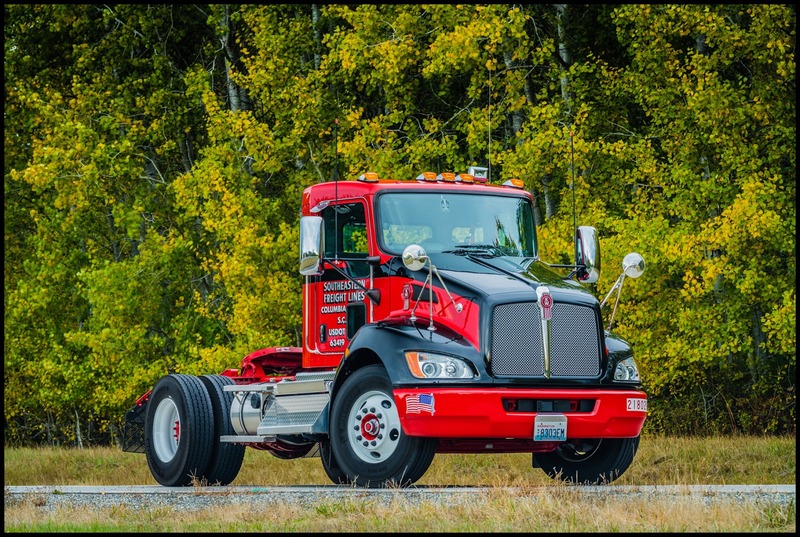 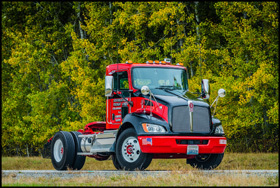 Over the past two years, the Lexington, South Carolina-based company has purchased 200 new Kenworth T370s powered by the PACCAR PX-9 engine and Eaton Fuller Advantage® automated transmission. Boasting an impressive 99.35-percent average on-time delivery rate in next-day lanes, SEFL has built a reputation for service quality with a modern fleet of 2,900 trucks. 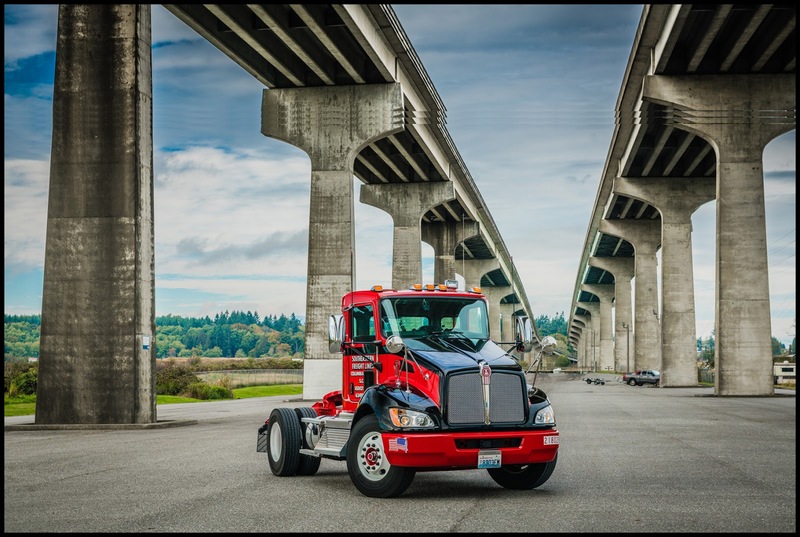 About 1,300 Class 8 trucks cover linehaul lanes, while the company’s hard-working medium duty fleet handles demanding regional P&D duties.